It is time once again for us to make some noise in the Nevada Legislature on behalf of the medical marijuana patients of Nevada. 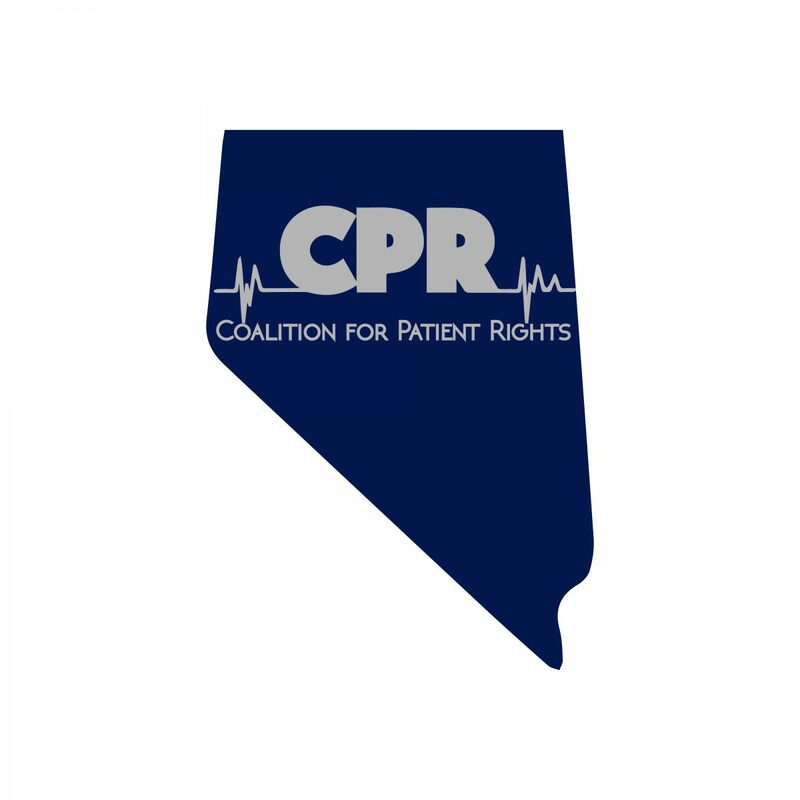 The Nevada 80th (2019) Legislative Session has started and a patient rights group called the Coalition for Patient Rights (CPR) is on the move to assure the rights of Nevada Medical Marijuana Program Patients (NV-MMPs) are respected and enforced. Did you know that cannabis consumers are at risk legally in Nevada as there are FEW protections for Medical Marijuana Patients in Nevada at this time? The Coalition for Patient Rights (CPR) is working with NORML, NV Patient to Patient, Cannabis Nurses Magazine and Media, Cannabis Nurses Network, Cohen Medical Group and Southern Nevada Women Veterans Coalition to acquire protections for Cannabis Patients in the state of Nevada. CPR has created a points list of concerns for needed changes (see below) and these issues are life changing for a Cannabis Patient, fearing retribution for using Cannabis is hard emotionally on disabled and sick people. NV-MMPs have registered to be legal patients [seeking Patient Exemptions and Protections] and it’s the state of Nevada’s duty to keep patients safe and rights assured. This is no easy task as these requested protection changes will be made through multiple committees at the Legislative level. CPR will be lobbying for NV-MMP patients now through June 2019. Together, they are asking a number of legislators to incorporate patient access, patient safety, and patient consumption practices that fulfill the rights of patient’s rights to “life, liberty, and the pursuit of happiness”. A patient’s right to consume the method of treatment of choice and the ability to consume medicine without prejudice and enforcement is at the heart of their mission. They are the voice for patients and are your voice this legislative session. Get involved today! Changes to DUID Laws– increase 2 ng/dL to 1500 ng/dL; Document Impairment on video and/or two (2) officers on scene documenting impairment. [Patient Exemption Option]. On occasion, CPR will ask for people to email our legislators to let them know how we feel about certain aspects of the laws they are about to pass involving cannabis and our right to live a healthy, happy life. It is important for them to understand how the public feels and vote accordingly. They do listen to our calls and letters and CPR will need your help! Review, register and like the CPR website, Facebook and Twitter pages for current updates during the legislative process. Attend CPR monthly meetings (held in conjunction with LV-NORML) and actively get involved. If it’s possible, CPR would also like patients/consumers to come to the Grant Sawyer Building to testify in person at: 555 E. Washington Ave., Las Vegas, NV 89101. You don’t need to testify if you don’t want but if you do please write it down (paragraph/outline) and submit it to the record with your name on it. If you do testify, speak about the actual law wording you’d like changed. You can explain why but we only have 2 minutes and they cut you off so be prepared. Ask CPR for assistance if you need help formatting your submission. There are twelve (12) BDR’s (Bill Draft Requests) containing the word Marijuana or Cannabis to date. If you’d like to read them please go here and look for “BDR List”: https://www.leg.state.nv.us/App/NELIS/REL/80th2019/Bdrs/List Once you get that window up, then you can enter the word Marijuana and hit search and those ten will pop up. If the number is in blue with an AB or SB in front of the number, you can then click on the number and open the “text” tab to read the law language. Anything in black is what’s currently staying as law, blue is what they want to add and the red crossed out is what they’d like to remove. After you have read the comments please go here and enter your comments: https://www.leg.state.nv.us/App/Opinions/80th2019/ When you read other comments it helps you to see other people’s thoughts. I like to address the actual section and subsection when I comment. You can also track a BDR and know when it will be heard from the main page: https://www.leg.state.nv.us/ Look for the personalized legislative tracking (PTL) and set up your account. You can only track 10 for free. Please join us in this endeavor to put the patients first! Right to Medical Care/Treatment:For the purposes of medical care, and specifically ORGAN AND TISSUE TRANSPLANTS and PAIN MANAGEMENT. A qualified patient’s authorized use of cannabis shall be considered the equivalent of the authorized use of any other medication used at the direction of a physician, and shall not constitute the use of an illicit substance. Transplants: being denied to anyone with cannabis (THC) in their system. Must test negative for cannabis for 3-6 months. (UMC Transplant Center- told her (Maritza Bermudez) she needs to test negative for cannabis for __6__ months). Not put on the list “until they are clean”. This can take months to achieve and there is no research proving that cannabis harms transplant recipients. Pain Management: Providers denying pharmaceutical drugs to patients if THC is in their system. Making patients choose Pharmaceuticals vs. Cannabis (all or none). Cannabis works synergistically with pain medications and both should be offered to patient for best outcome. Providers are stopping all narcotics/barbiturates ‘cold turkey’ without titration (slowly removing them off medications safely) creating unsafe practices to patients who are at risk for severe symptoms such as, but not limited to, heart attack and death. 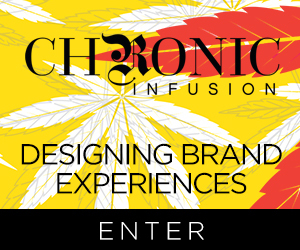 Patient Grow RightsExpanded; Remove purchase and possession limits; Remove purchase tracking system in real-time; Allow patients to make concentrates from whole-plant (provides affordability to low-income patients; avoids incriminating patients who need large doses relating to their condition(s). 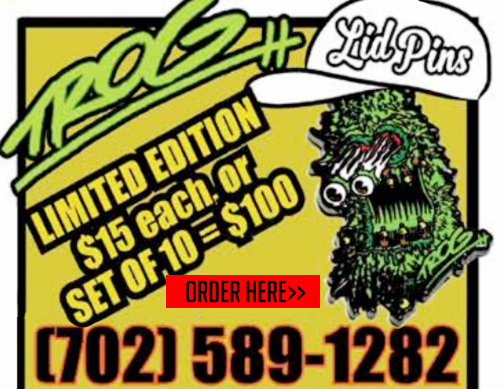 12 plants per patient up to 3 patients per HOUSEHOLD in perpetuity for all Nevada Medical Marijuana Patients. Removed definition of plant. ➢ Currently only ‘Grandfathered’ patients prior to July 1, 2015 can grow within a 25 mile halo of a dispensary. Many patients discriminated from being allowed to produce their own medicine. 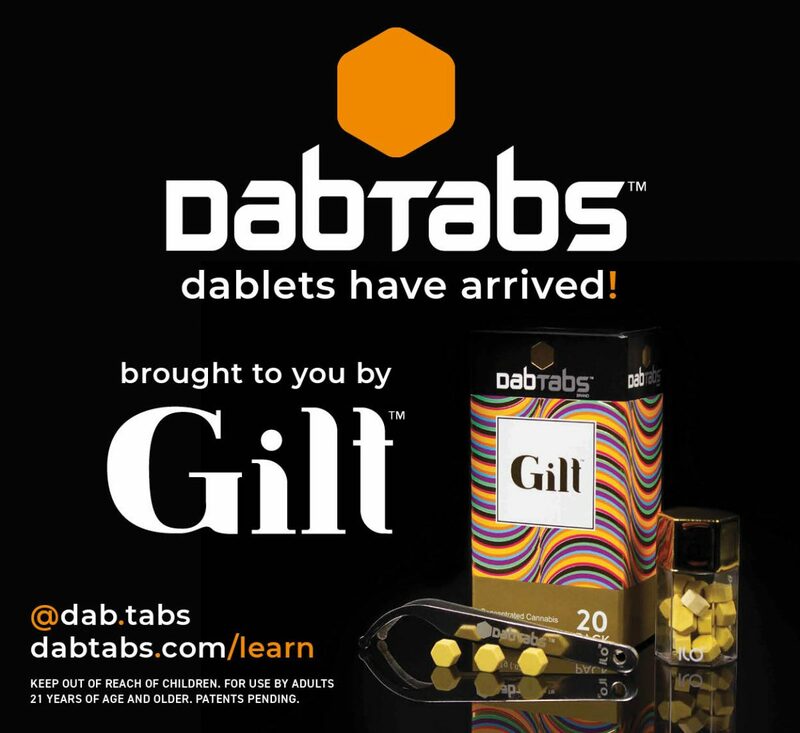 ∙ Allow patients to make concentrates from whole-plant– chronically ill patients need large dosing amounts (1-3g/day concentrated oil) daily. VA/SSDI/Low Income patients unable to afford dispensary pricing and pushing patients back into the black market creating patient safety concerns. ∙ State Tax Exemption break should also be given to Dispensaries/Cultivations/ Production who supply medical cannabis to NV-MMPs (Giving Est. licensee holder’s incentives in lowering taxes= increasing profits). ➢ $380million/$36million in Recreational use tax monies from Recreational to pay for Medical Cannabis program costs. The monies to run the medical program are so minuscule that it won’t affect the costs to run state program. ➢ Medical Spending vs. Recreational Spending proving it’s NOT AN EXPENSE TO THE STATE. ➢ No other Pharmaceutical medications are taxed in the state of Nevada or Country. ➢ Senator Tic promised in 2013 legislation that once Recreational gets up and running (taxes for recreational being brought in) we would revisit this and have NV-MMPs TAX EXEMPT. Remove the fee for NV Residents to become cardholders and/or Remove program costs for our low-income medical patients (State guidelines for low-income family- Veterans/SSDI/SSI/Low Income). Funding for administrative costs should be covered by Recreational Taxes as discussed by original legislators in 2013 once tax monies become available. The Recreational taxes are available and monies need to be funding the entire NV-Medical Cannabis Program. Costs will not affect the state. (Dispensaries will benefit with more licensed patients given discounts ≥ profits). CPS/Foster/Adopt/Caregiver/Family CourtProtections: To avoid incrimination/family separation Protect parents from Child Protective Services’ rules in relation to the conflict of parental rights. Having a medical marijuana registry card protects medical patients from being classified as having “habitual or continual illegal use of controlled substances” when testing positive for cannabis use or otherwise having exercised their rights under NRS453A, or when acting as an employee or agent of a medical cannabis establishment. – The medicinal status should not be a disqualifier to become a foster/adoptive parent through the state or private adoptions. – Our qualifying medical marijuana children need to be able to consume as patients without the threat of the parent having their children at-risk of being taken away to foster care due to the laws not catching up to the science of the plant. Keep families together. It’s a non-invasive simple plant that needs to be de-scheduled at a federal level. Until then, provide state protections to families. Strike from the Record: The parent cannot be a caregiver to their child if the parent is a NV-MMP. (find in NRS 453 and have stricken from the record). Correct on the Record: Caregiver can only be a caregiver to one person. Need ability to have more than one person to be a caregiver (i.e. you can be a caregiver for up to six (6) people) as some families have grandparents, parents, children, and grandchildren all living in single-family homes. ➢ Place exemption on back of NV-MMP Card showing they are a legal NV-MMPatient. Exemption from erroneous prosecution. A medical marijuana registry program participant is protected from being considered as operating a vehicle ‘under the influence’ solely for having cannabis metabolites in their system, or for being in possession of cannabis. MJ person was not at fault then. Provide education to Booking Nurse. Will provide Lab testing of NV-MMPs blood to give us baseline of NV-MMP ng/mL vs. Metabolites. NV-MMPatients being tested are ≥ 600-1200 ng/mL and are being incriminated under current laws. THIS EXTREMELY IMPORTANT! PROTECTION TO LICENSED MEDICAL MARIJUANA PATIENTS A MUST! Right to Consume: Patients Exempt from Ticketing/Equal Rights of NV State Standard Tobacco Policy Just like handicap access, patients need protection and areas to consume away from their home.Anywhere cigarette smoking is permitted, marijuana combustion should be permitted (any facility that allows smoking) and accommodations need to be made to put protections in place to assure a patient’s unalienable rights to Life, Liberty and the pursuit of Happiness are respected and protected as stated in the Declaration of Independence. ➢ Gaming Facilities Exempt due to Schedule 1 Federal laws- thus smoking NOT allowed in casinos or gaming areas due to federal laws. ∙ Facilities will acknowledge and respect the patient’s decision to utilize the treatment option of their choice. Medical marijuana patients and their designated caregivers are protected to administer medical marijuana in the equivalent of the authorized use of any other medication used at the direction of a physician and shall not constitute the use of an illicit or illegal substance. ∙ Accommodations will be made for patients to consume the treatment option of their choice. ∙ Providers (doctors/nurses/etc.) 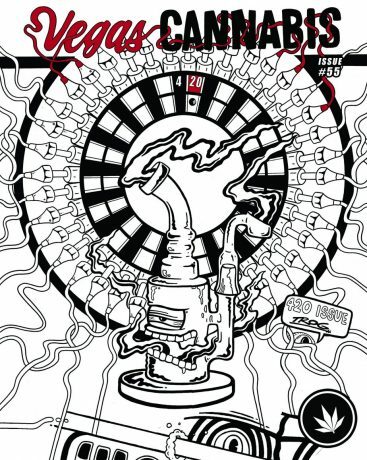 will chart patient’s cannabis use in the patient’s chart without bias.